From computers to medicine, technology advancement has improved nearly every aspect of our life, including home automation. This specific type of technology has gained immense popularity in the west over the past few years and now it is all set to improve homeowners’ lives in Pakistan. The idea of home automation is to remotely control different areas or features of your home. 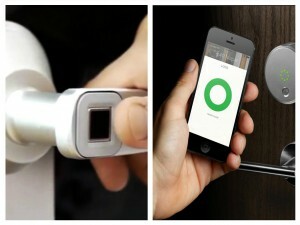 It gives homeowners more control of their abodes in security and energy efficiency. And convenience is something that attracts many. Even home appliances are now coming with several ‘smart’ features. There are numerous options when it comes to automating your home. Lighting, security, water sprinkler system, temperature control, home theatres and sound systems are some examples. To an extent, almost every area of the house can be automated allowing homeowners to have more control over their dwelling functions. – For security, you can find electric, biometric, facial recognition, and keyless smartphone entry door locks online. The cost of the door locks ranges from 6,500 to 40,000 Pak Rupees. – Automatic water sprinkler system is around for years now. You have seen it in countless commercial dwellings. It is installed to prevent fire outburst, but homeowners in Pakistan rarely integrate this system in their abodes. – Motion sensor lights can also be purchased online. Many architecture companies in Pakistan are now recommending the efficient lighting system to their clients. This includes the solar garden and street lights with motion sensors. The price of the automatic lighting systems varies from vendor to vendor. – The automatic garage and main gate technology is another mechanization that will pique your interest. 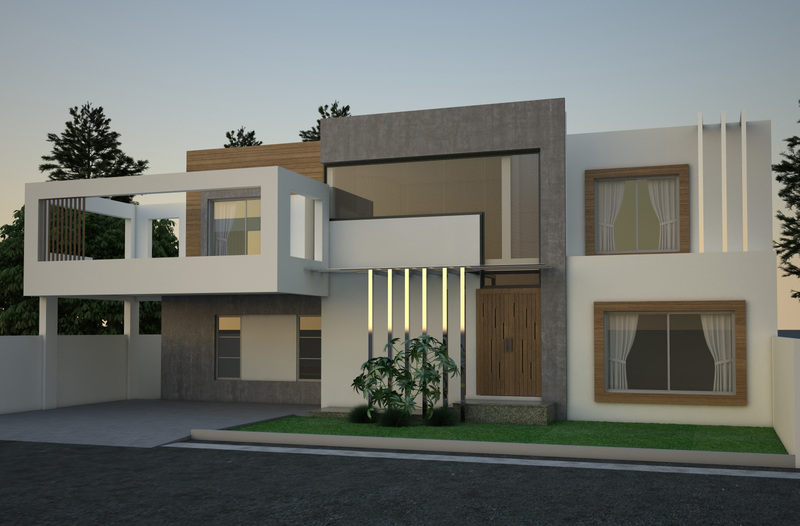 In fact, this technology is swiftly gaining popularity in the country as many Lahore architects and homeowners (specifically in Defence Housing Authority (DHA) and Bahria Town) are embracing it with open arms. Should You Invest in Home Automation? Security systems have been around for a decade or two, but now added features have significantly increased their benefits and given homeowners a new viewpoint of the technology. Home automation can work well for many types of people because today most systems are user-friendly. So whether you are tech savvy or not, you will enjoy using it. How Home Sellers Can Benefit from Automation? Millennial is one group that has increasingly become important in the real estate sector. Because of their interest in buying smart homes or abodes featuring automation characteristics. The group possesses modern taste and is interested in smart features for their house, especially for energy saving. Without a doubt, home automation will cost you money, but it will add more value to your home. On top of it, home sellers having these features are quite likely to capture millennial’s attention and set themselves apart from the competition.